Find Electronic Safes, Digital Safes, Electronic Drawer Safe on Industry Directory, Reliable Manufacturer/Supplier/Factory from China. Super absorben underarm sweat pads are Super sweat quick-drying performance, to prevent the skin sweat gathered to keep the clothes dry inside. Soft touch. Moisture can pass through but the water can not pass to prevent sweat from penetrating to the outside. Designed to be sophisticated, ultra thin 1mm, and conform to the body of the arc cut, feel comfortable and not to offend the eye. The underarm sweat pads contains deodorant ingredients, eliminate the smell, refuse embarrassment ! (5) Perfect body fit design and strong adhesive keep the pad firmly stay on the shirt all the time. * Mini size is perfect for short sleeve and less volume of sweat. It is a bag with a zip lock. The bag can be re-zipped after take one pad out of the bag. Zip lock bag is a good option if girls want to keep pads away from moisture and be hygienic in all times. Aluminium bag is a food grade bag. It comes with an easy quick seal sticker. Girls can put the sticker back after take one pad out. Fantastic looking of the package displayed on the shelf may easily cause eye catching. 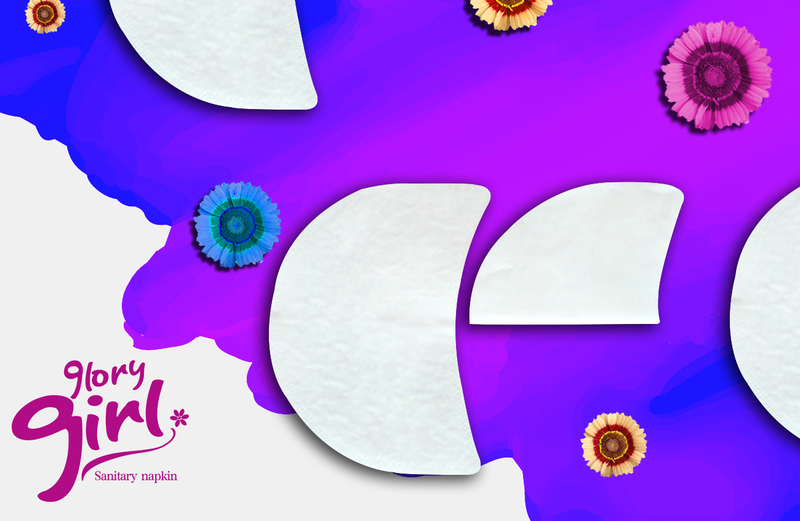 It is a good option to keep pads away from moisture and be hygienic in all times. Paper box is a packaging 100% recycle. Environmental sustainability has become more important in now days. It is a good option for buyers who always focus on protecting our environment. Paper box can be with different shape and structure catering to different requirements. It is also a good option for buyers who want to change designs often as paper box does not require any plate or mould charge. anion sanitary napkins have been widely shipped to Malaysia, Singapore, Philippines, Indonesia, Russia, Kazakstan, Thailand,Hungary,USA.Canada,India,Australia.etc. 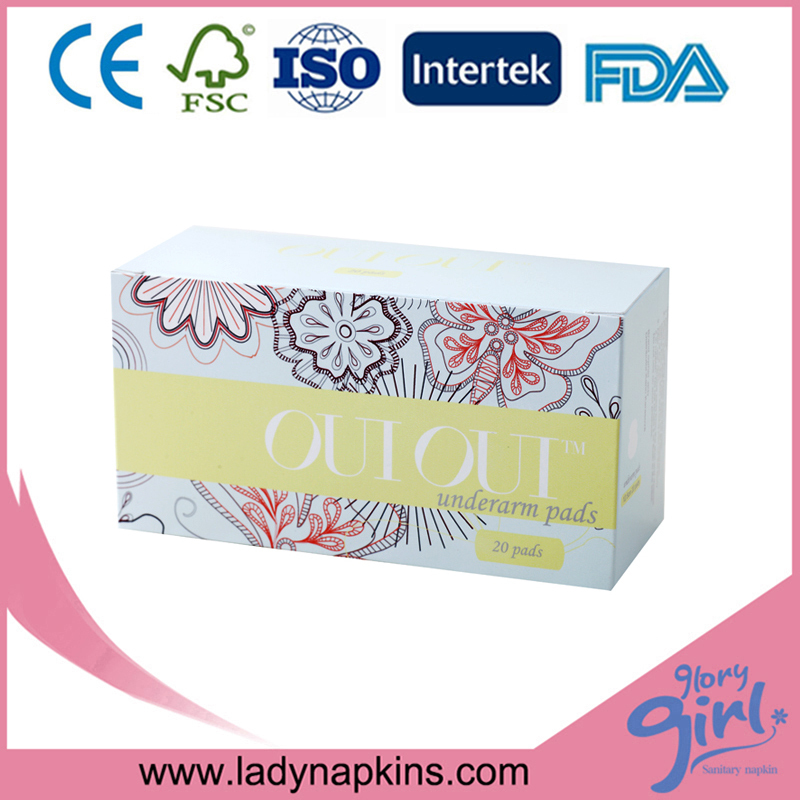 We can supply negative ion sanitary napkin either under customer`s brand or our own brand. (2) OEM(Original Equipment Manufacture) and ODM(Original Design Manufacture) orders are welcomed here! This could help women test their body immediately and conveniently. Yes,we do. We are having ready stock available now. 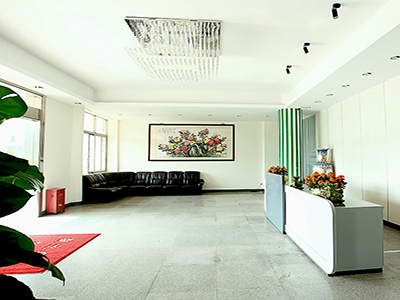 Yes, warmly welcome a visit of our factory anytime. Now. our the most popular product have the Far-infrared sanitary pad, herbal medicine sanitary napkin, Fruit series santary towel and so on. if you want to know more popular product, please leave us a message. We`ve paid lots of efforts in charity and social welfare. 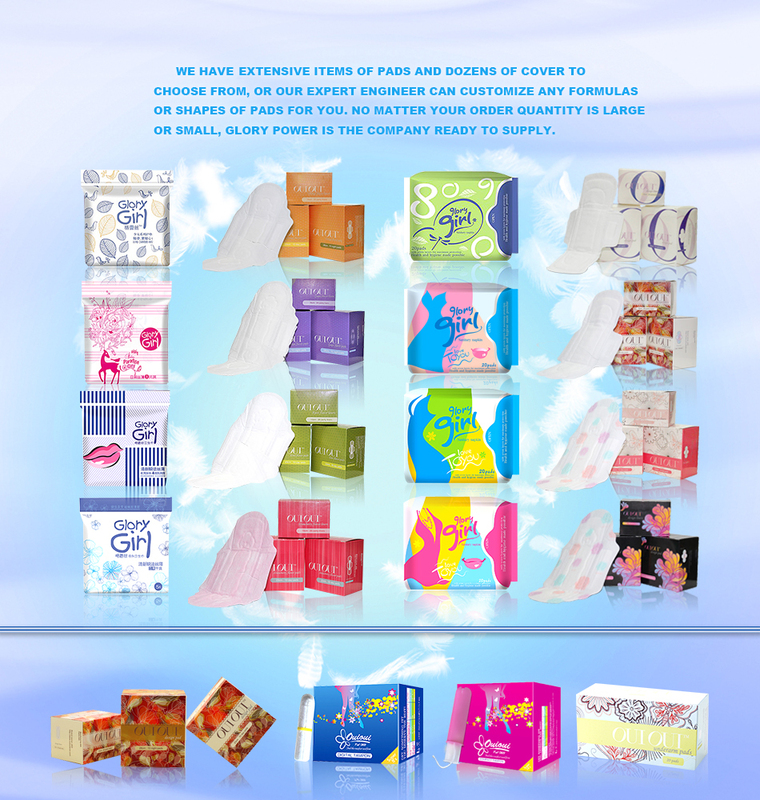 Glory Power Hygiene Products Ltd. is specialized in manufacturing high level, fashionable, safe and healthy feminine hygiene products for women for 29 years. 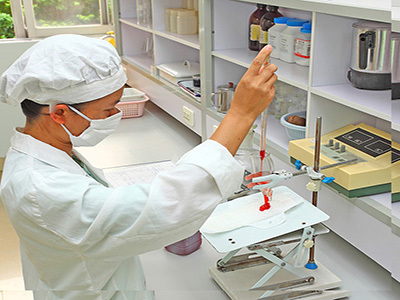 All products are carried out with the standards of FDA, GOTS, CE, I S O 9 0 0 1, SGS ,ITS ,FSC,MSDS etc. 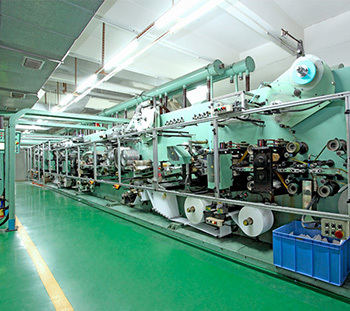 Our factory is garden-like modern plant which covers 60,000 square meters, equipped with auto high speed technologically advanced production lines, all the devices equipped in high level ensure every pad we produce completely safe, hygienic and high quality. Quality control runs strictly throughout all the links from raw material to finished products. Cooperated/Cooperating with Woolworth, Coles, Mannings, Waston's, Walmart, Carrefour, Shoprite, Tescoetc. We have extensive items of pads and dozens of cover to choose from, or our expert engineer can customize any formulas or shapes of pads for you. 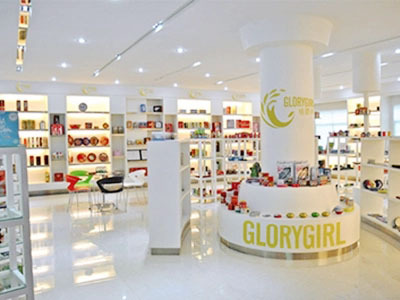 No matter your order quantity is large or small, Glory Power is the company ready to supply. 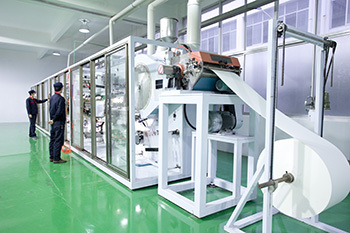 From ordinary thick fluffy pad to ultra thin breathable pad, from continuous improved fabric and appearance of the pad to herbal extracts, anion, bamboo charcoal widely used in sanitary pad, from ordinary pad to organic pad, from non sterile to 100% sterile medical grade, Glory Power always explores new opportunities and walks in the forefront of reform. From start to finish; from conceptualization to innovative finished product; whatever vision you have for your business, Glory Power can and will make it a reality. Company Name: Glory Power Hygiene Products Ltd. Copyright © 2019 www.tisineosafe.com All rights reserved.